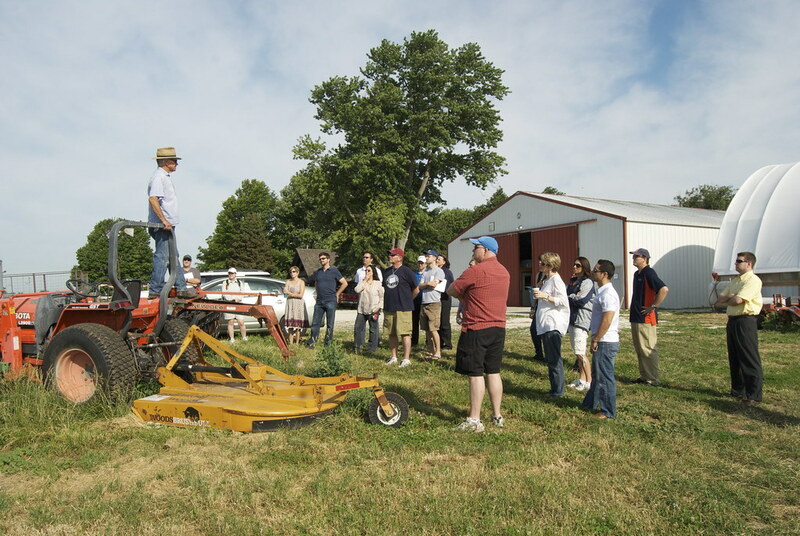 On June 15, members of the EUC staff and attendees of the 2012 Summer Curriculum Development Workshop visited the Prairie Fruit Farm and Creamery, a farm located in Champaign, IL. This visit was part of the workshop's theme, "Food and Energy Security and Sustainability." Check out a photo album of the visit here.